Kees Flipse is Associate Professor in the M2N group. He studied at the TU-Delft and obtained his PhD in the group of Prof. George Sawatzky on electronic structure effects of stepped metal surfaces in 1985. After a year working in the research department of Fokker, he spent 3 years as a postdoc in the group of Prof. Ronald Griessen at the Free University of Amsterdam focusing on the magnetic flux line behavior in thin films of the high-Tc superconductors. He received a senior lectureship in 1989 at the University of Liverpool in the Interdisciplinary Research Center in Surface Science and was introduced to the relatively new techniques STM and MCXD, investigating transition metal oxide surfaces and the high-Tc superconductor and magnetic materials. 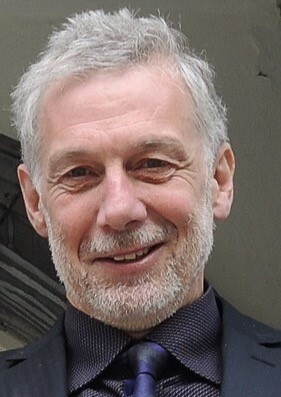 He became Assistent Professor at Eindhoven University of technology in the surface science group of Prof. Hidde Brongersma and Associate Professor in 2001. His research interests are electronic structure effects and the magnetic behavior of graphene and other 2D-layered materials, spin selectivity effects in chiral thin films and quantum fluid behavior in high-Tc superconductors and graphene.